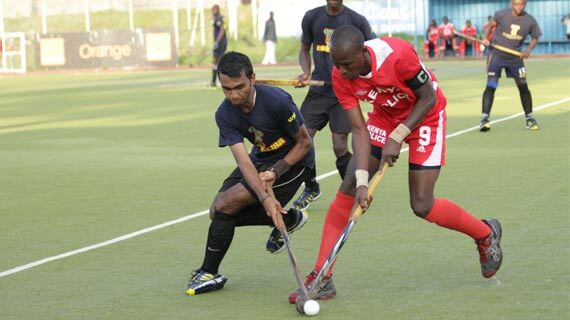 After the weekend SANA Tournament in Mombasa action shifts back to the national league at the City Park this weekend with eight matches lined up. 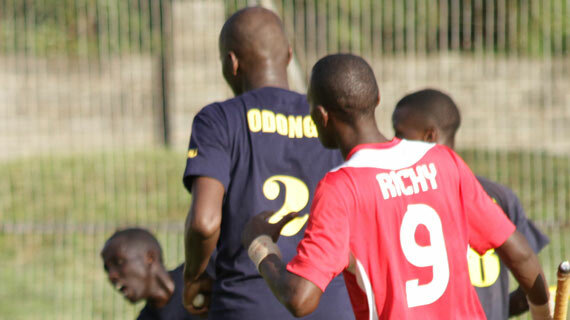 Only one Premier league match will be played this weekend, this being one of the three matches lined up at the City Park. 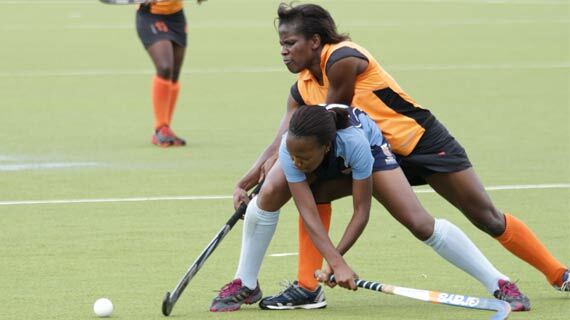 League defending Champions Telkom Orange will on Saturday visit the Mombasa Sports Club for a date with their hosts MSC in a league match that kicks off at 4:00PM. 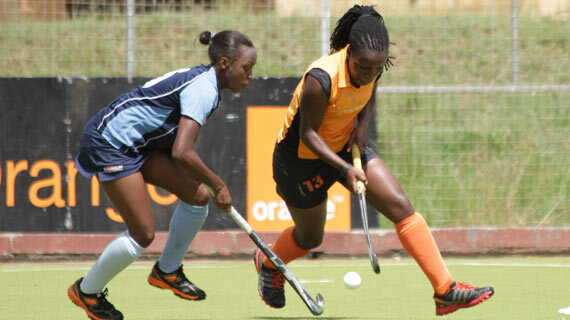 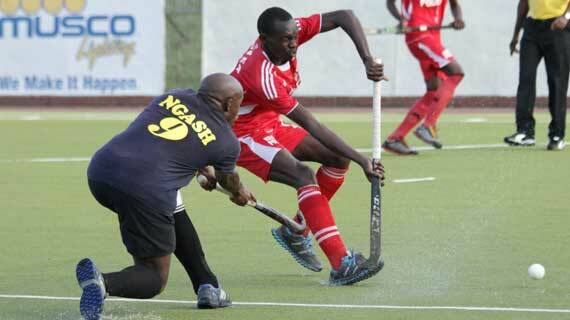 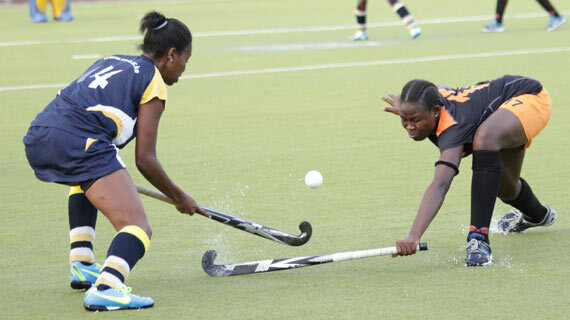 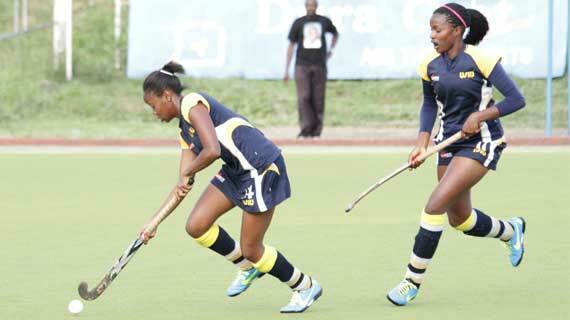 The Kenya Hockey league action intensifies this weekend with ten matches scheduled to take place eight at the City Park in Nairobi and two in Mombasa. 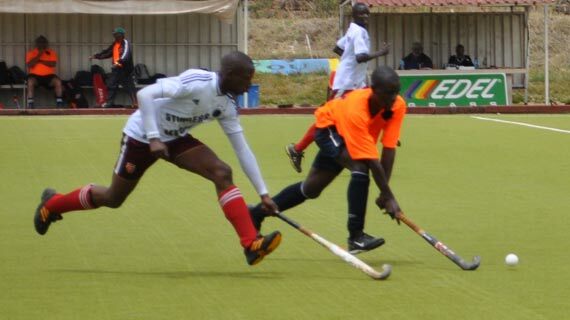 After the conclusion of the World Hockey league last weekend, action shifts back to the local league at the City Park with six matches slated for Saturday and Sunday. 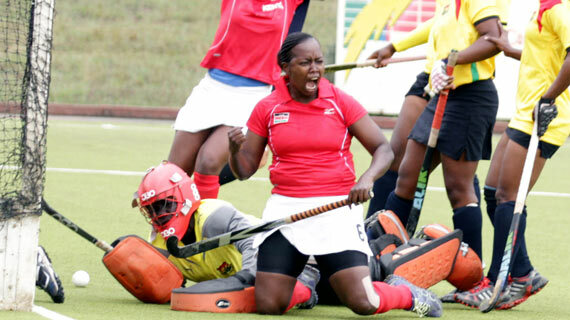 The Kenya women hockey team will only need a win of any margin against Tanzania on Sunday to book a place in the next stage of the world Hockey league in Uruguay. 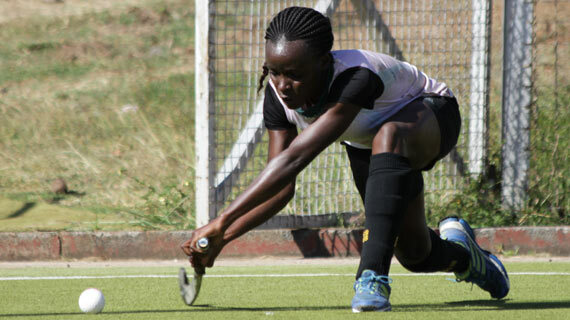 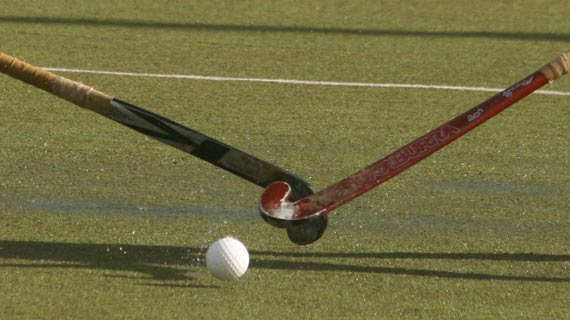 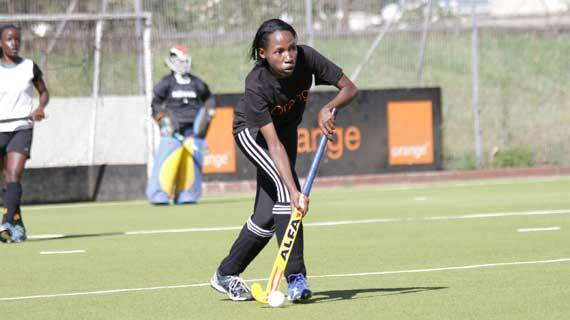 The 2014 edition of the annual RYA Vaisakhi hockey tournament kicked off on Saturday morning at the City Park stadium in Nairobi with three matches on the roll.